We specialise in premium, added-value, frozen seafood and vegetarian products and today’s fast-paced foodservice industry definitely keeps our chefs on their toes. 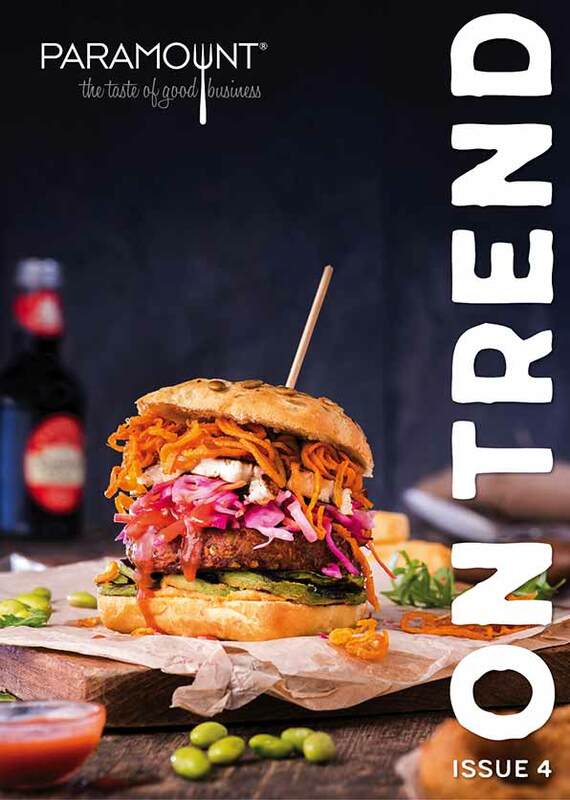 Using market insight we firmly have our finger on the pulse of flavours, ingredients, cuisine and lifestyle trends. We develop to meet the market demands balanced with user needs – such as ease of back-of-house preparation and speed of service from freezer to table.